Home > News > Information > TRUNK SHOW. 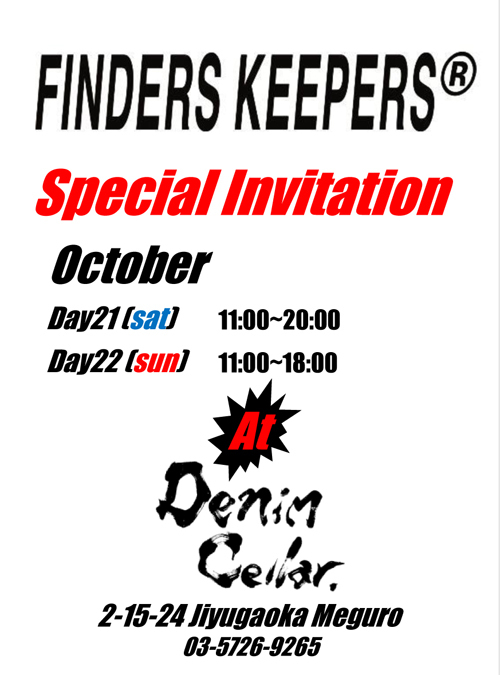 [2018 Spring/Summer] at Denim Cellar. TRUNK SHOW. 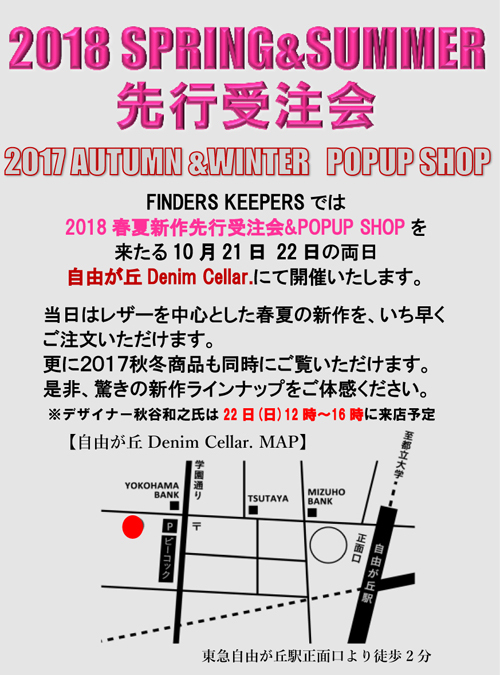 [2018 Spring/Summer] at Denim Cellar.